So you know about the music of course. You may have also noticed audio dramas, plays, poetry, sound effect albums as well as TV, film, and videogame soundtracks on Spotify too. Another category you might not be aware of are music documentaries and artist interviews. Spotify has a good selection of artist interviews, especially from “hall of fame” rock stars and heavyweights such as The Beatles, Pink Floyd, and Frank Zappa (ironically just the few artists whose actual music is still being withheld from music streaming services). 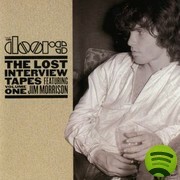 Here’s a look at ten artists with interview albums on Spotify! The Beatles interviewed in 1965 by Derek Taylor, their former press officer. 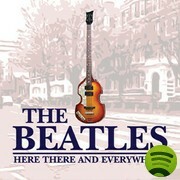 There are a few other interview albums with the Beatles on Spotify so just do a search! 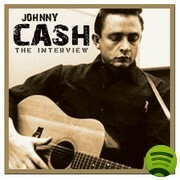 The Man In Black talking and being interviewed at various stages in his lengthy career. Circus magazine reporter Salli Stevenson talks to Jim Morrison in 1970, just nine months before his untimely death. 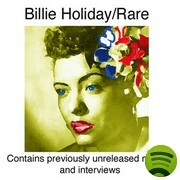 Jazz legend Billie Holiday interviewed in 1949 and 1956. John Lennon interviewed by Bob Miles in December 1980. 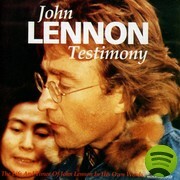 Recorded at Geffen Records in NYC, this radio interview was one of the last Lennon ever gave. Released in 2010, this album features disjointed snippets of Madonna speaking at various stages in her career (with an eternal Casio loop in the background). One for die-hard fans only. 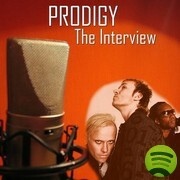 British electronic band The Prodigy interviewed in the run up to the release of their album “The Fat of the Land” in 1997. There’s also excerpts of reviews, a potted history, and “industry experts” talking about the band. 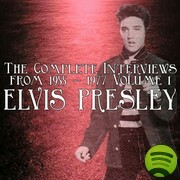 There are loads of Elvis interview albums on Spotify. Here’s Volume 1 of a set to get you started. 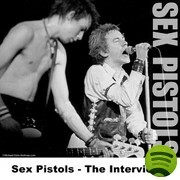 Johnny Rotten, Sid Vicious and the other Pistols interviewed between 1977 and 1978, including the infamous Bill Grundy interview that shocked the nation.